Graphic design is the art of visual communication. As a business owner, visual communication is often your first contact with a potential customer, and first impressions are everything. Whether itâ€™s your logo, business card, brochure, mailing piece, web site or social posts, make sure it conveys the right image of your business. Graphic design requires a specific skill-set, the right tools and experience, combinations of artistic talent, typography and computer knowledge, and donâ€™t forget the need for marketing savvy; all of which should effectively communicate using a variety of media. Often times, weâ€™re expected to create a logo, graphic or marketing piece without any direction from the client. But this is a challenge our graphic design team is up for and faces daily, with confidence! Looking to Brand your Business with a captivating Logo, inspiring Marketing Materials or custom Web Graphics? Want to make a lasting impression on your target audience that will drive your message home with Call-To-Action graphics on your web site or social sites? 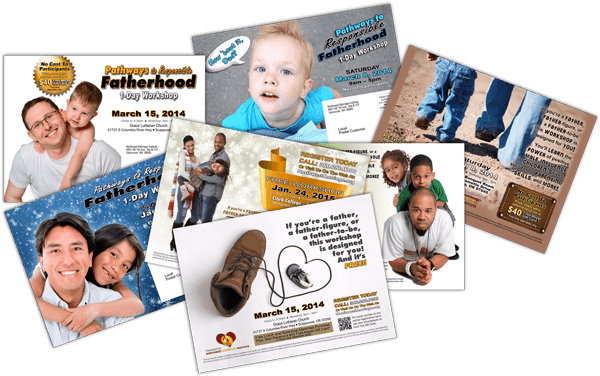 Whether you need printed material or web-based graphics, we deliver custom designs that demand attention while clearly communicating the message. Our reputation is based on delivering projects on time, within budget, without much input or guidance, and always exceeding our customerâ€™s expectations. Visit our portfolio and view our full menu of services for more details on how we can make your visual communication happen.